Scottsdale Road from McDowell Road to Indian School Road. Indian School Road from Scottsdale Road to 75th Street (east of the Scottsdale Civic Center). To get to the market, we suggest coming in from south of McDowell and east of Scottsdale Road. 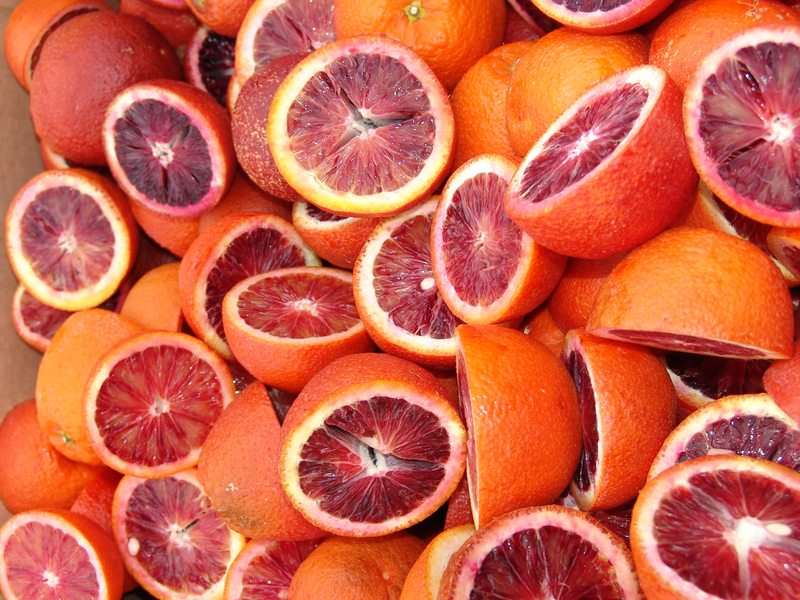 Once you are at the Old Town Farmers’ Market come by and check out the blood oranges, they are in season and a wonderful color and flavor. Asparagus, Hakurei Turnips and baby leeks are all beautiful right now too. See you at the market!